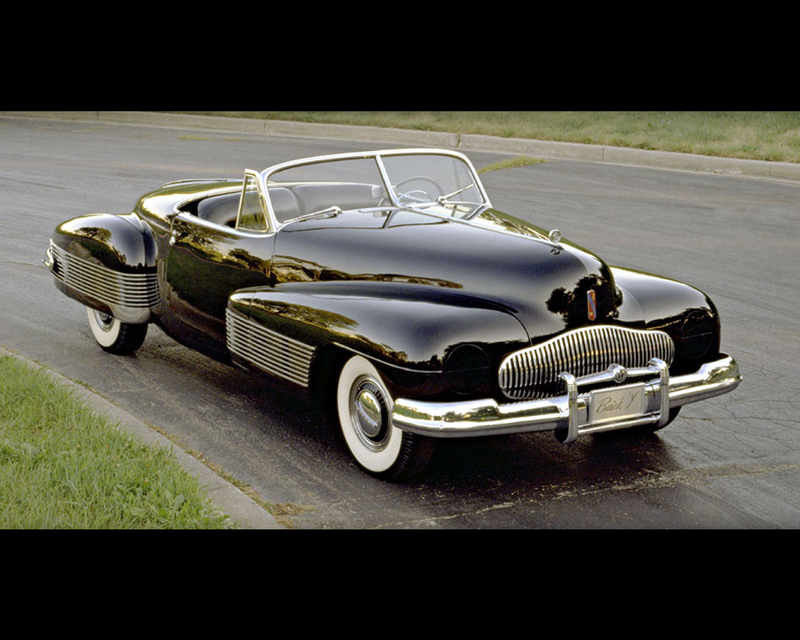 The Buick Y-Job is widely acknowledged as the automotive industry's first concept car. 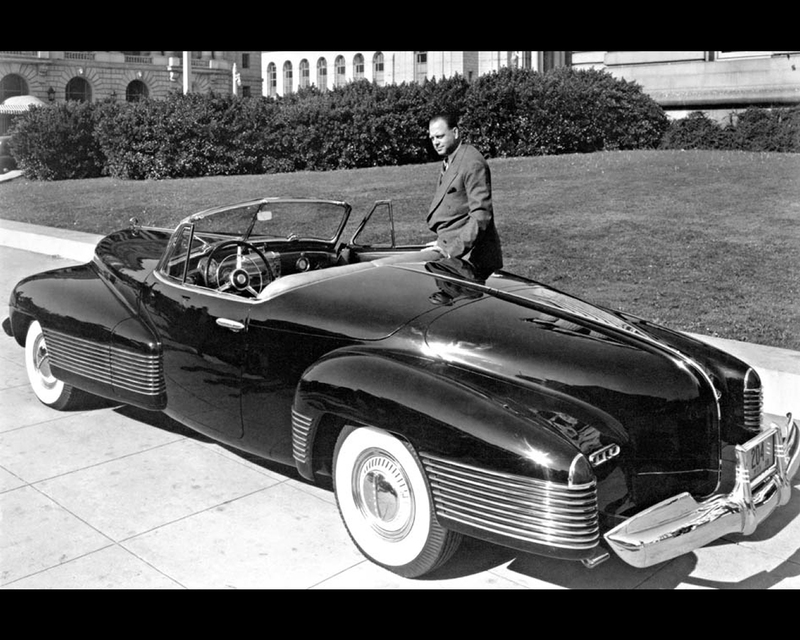 GM Vice President of Design Harley Earl was the catalyst for the creation of the original dream car in 1938. In Earl's lexicon, every new project was a job. The letter "Y" paid homage to the prototype fighter planes that were identified with the prefix "Y" by aircraft manufacturers. The Y-Job was a collaborative effort within GM Design. 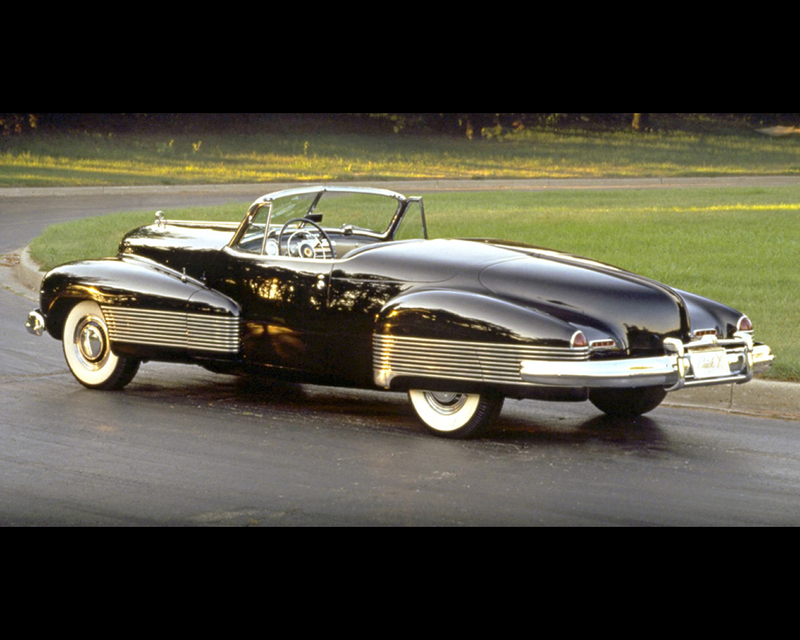 Earl supplied the inspiration and a critical eye, George Snyder put the lines on paper and Buick Chief Engineer Charlie Chayne supervised the modifications to the production Buick century chassis that became the foundation of GM's groundbreaking concept car. The Y-Job introduced design themes that would reverberate for decades. In contract to the running boards and formal, upright shapes of the classic coachbuilders, the Y-Job fenders flowed seamlessly into the doors. 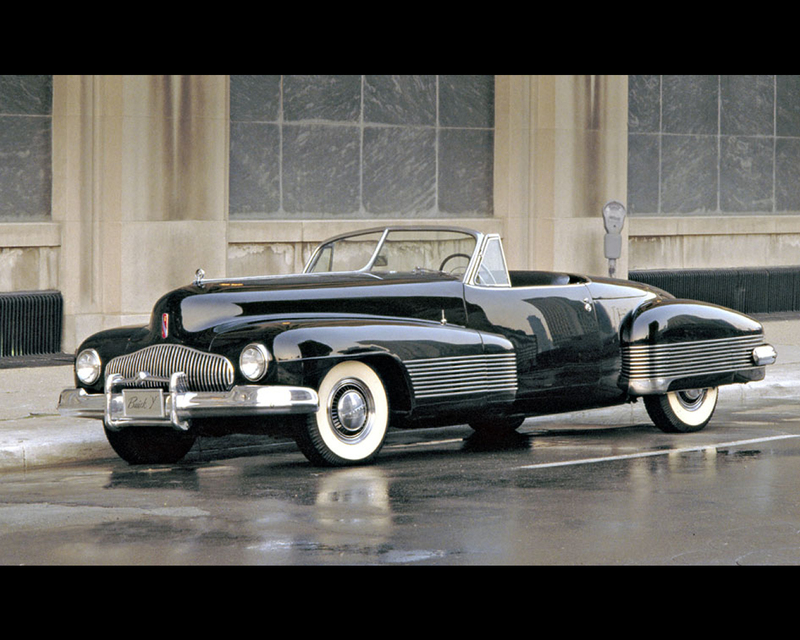 It's streamlined shape emphasized strong horizontal elements, and integrated bumpers complemented the expansive bodywork. Sporty yet elegant, the Y-Job introduced features such as concealed headlamps, electrically operated windows, flush doors handles and a power operated convertible top that was fully concealed by a steel boot when retracted. pictures from GM Media online.